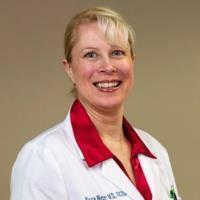 Dr. Nicole Weber, MD is the North Country's only urogynecologist. Certified by the American Board of Obstetrics and Gynecology, Dr. Weber provides prenatal, postpartum, and gynecologic care. She received her medical training at the University of Wisconsin-Madison and Valley Medical Center in San Jose, CA. Dr. Weber previously served in the US Navy and did a fellowship at the Kern Medical Center in Bakersfield, CA. 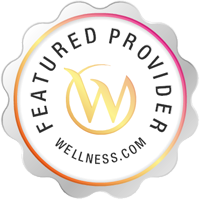 Services Nicole Weber is a Doctor office located in Gouverneur, NY. A Doctor is is trained to diagnose, treat, and prevent diseases physical examinations, cholesterol testing, wound care, pap smears, immunizations, skin biopsies, fitness programs, stress reduction plans, ongoing evaluations, bone density testing, menopause treatment.